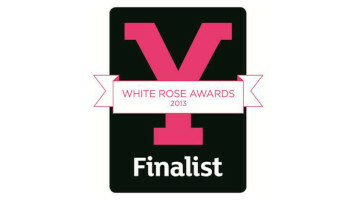 We are thrilled and delighted to announce that the M&S Company Archive has been shorlisted for the 2013 White Rose Awards. Welcome to Yorkshire recognise outstanding tourism venues and businesses every year through the White Rose Awards, and this year we have been nominated in the Small Visitor Attraction category. We're up against some impressive competition, but we'll be keeping everything crossed for the final decision in November. Gary Verity, Chief Executive of Welcome to Yorkshire, said: "Competition this year was so fierce that every business making it to the shortlist should consider it a huge achievement in itself as they have had to contend with some real quality competition. It's always a close run thing, but there's every chance they could go on and win one of these prestigious White Rose Awards."